I give the people what they want - stuff that grows on docks part III. I was thinking about my last update when I came across this New York Times post reporting that people who sleep more eat less. Specifically: when a group of men slept 8 hours they consumed 22% fewer calories than they slept only 4 hours. In case you weren’t already inspired enough. I’m going to bed now. You should too. 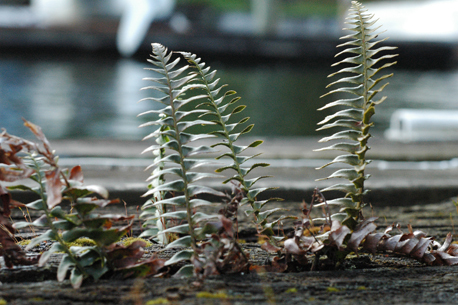 This entry was posted in HMN Reports, Stuff that Grows on Docks on April 30, 2010 by Katherine.